The use of immunosuppression in solid organ transplantation is associated with increased morbidity and mortality. 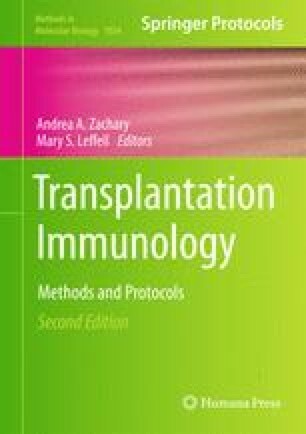 Monitoring trough immunosuppression levels alone in transplant recipients is insufficient to gauge the suppression of immune responses. The ImmuKnow Immune Cell Function Assay (Cylex, Inc., Columbia, MD, USA) has been developed to measure the activity of CD4+ T cells as a marker of global immune-competence. The changes in T cell activation were correlated with the relative risk of rejection and infection. However, the most significant utility of the ImmuKnow test, in combination with other clinical parameters, is to identify immune-compromised patients and to help to tailor individualized immunosuppression regimens.